As a school implementing a 1:1 iPad programme, we wanted to have our students invest in applications that could be used across a number of subjects. Following my trip to ISTE (Atlanta) in June/July 2014, I was introduced to a term that describes the kind of applications we use: Evergreen Apps. Evergreen Apps are applications that can be used across all learning areas and, are generally, ones that inspire creativity in students. Examples of these applications are the Apps that come standard with any new purchase of an iPad: Keynote; Pages; iMovie; and GarageBand. 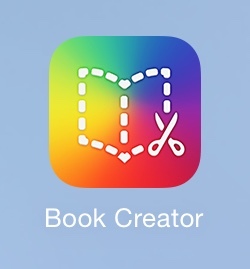 BookCreator is another fantastic example. 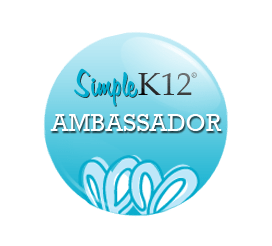 It is as a firm favourite at many IT conferences and is one of the Apps most recommended by many ADEs (Apple Distinguished Educators). Although it may appear simple upon opening, it holds many powerful capabilities such as being able to embed videos, photos and links (including hyperlinks within the book as well as to external websites). You can embed background music and include voice overs. It is, in short, an extremely diverse and highly effective application. 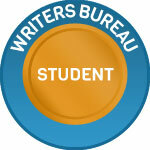 My students have used it to create, most recently, a number of App guides for the teachers and fellow students to use. They included recordings of how to carry out tasks with various Apps and labelled visuals with voice overs. Talk about flipping the learning! Another way it was used successfully: our students created mini theme dictionaries for their additional first languages (Afrikaans, Zulu and Sotho). These dictionaries were illustrated with their own pictures and they narrated the words to demonstrate their pronunciation of the words. The books were shared with younger students as educational resources and the teachers used them for assessment purposes. BookCreator has many educationally valuable uses that allow for Flipped classroom and student-centered learning. Try it!